I am a big fan of drop cookies. Especially when they are soft and chewy! I don't make them often, because I don't want to eat the entire batch and I will! Eat. The. Entire. Batch. These are pretty simple to make, they're quick, no complicated directions or difficult to find ingredients. If you're still trying to decide if you want to make these cookies, the answer is yes. Cream butter, coconut oil and sugars in bowl of electric mixer until fluffy. Add eggs and vanilla and beat until smooth and creamy. Add flour, baking powder, baking soda and salt to bowl, mix just until incorporated. Add oats and mix just until incorporated. Add butterscotch chips at the end and mix gently until evenly dispersed. Using a small (1 Tbsp) scoop to get even sized cookies, scoop and drop onto cookie sheet, lined with parchment paper or silpat mat. Press gently to slightly flatted cookie before baking. Bake for 9-11 minutes until cookies are slightly golden around the edges. Remove from oven and immediately sprinkle with sea salt. My very first post here was my favorite recipe for Citrus Vanilla Cutouts. It was January 10th, way back in 2011, we had just moved back to Seattle from CO and I was happy to be a home and getting ready for my best friends wedding. This recipe is still my favorite, but I have tweaked it over the years and rarely add the orange extract or orange emulsion. I have baked more cookies these past two months than in the past year! Which I guess isn't surprising since I haven't been baking much at all with little boy here. He keeps me plenty busy and happy! 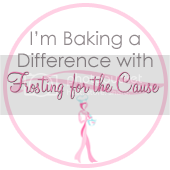 But I have been asked over and over again about my recipe this month and I am getting tired of sending people to the old post and then emailing or messaging them to add all the updates. It just isn't working for me anymore, so here is the new and improved recipe. In your mixer, cream the butter and sugar together until fully incorporated and fluffy, about 1 minute. Add the egg, vanilla extract and vanilla bean paste. Beat until fully incorporated and use a rubber spatula to scrape side and bottom of bowl if necessary. With the mixer off, add flour, baking powder and salt. Turn mixer on low to prevent the "flour cloud" and mix until all dry ingredients are incorporated. Mix just until a soft dough forms and pulls away from the bowl. 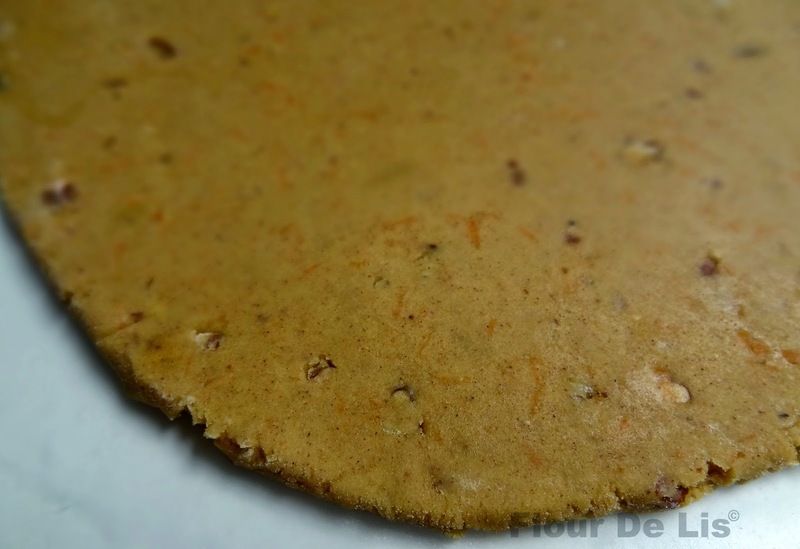 Roll the dough out onto a lightly floured surface, cut out your choice of shapes and place onto your cookie sheets. Bake for about 10-12 minutes. Cookies will be lightly golden on the bottom to very slightly brown on the edges. Remove from sheet and cool on rack. 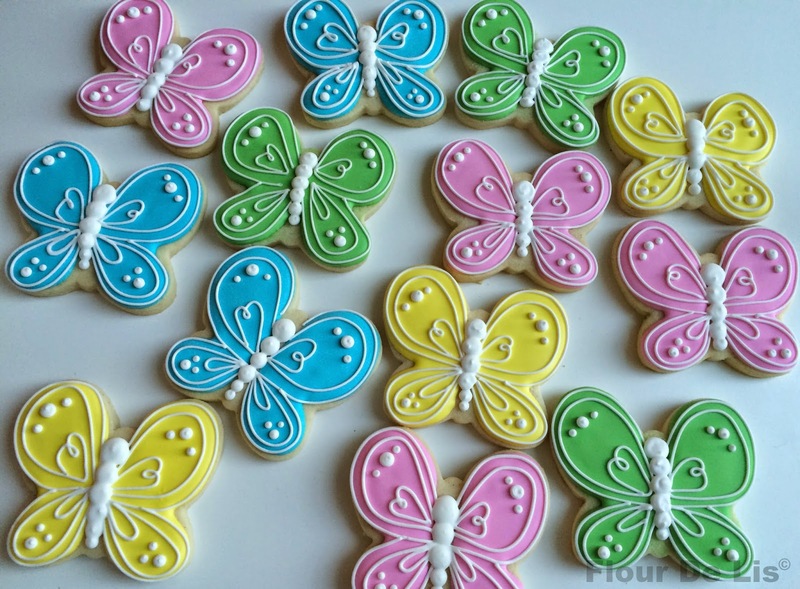 Cutout cookies are delicious when eaten plain but traditionally they are decorated with some type of frosting, my favorite is royal icing. This cookie dough should be like a soft play dough. When touched, it should not stick to your hands, or the rolling pin. To get the right consistency, I use 3 cups of flour in the winter and 3 1/2 in the summer, your flour amount may be different based on temperature, humidity and altitude. I usually roll my cookie dough out on waxed paper sheets for easy cleanup and so I can pop any extra dough into the freezer to be used later. I also like to keep each tray of cut out cookies in the freezer for at least 5 minutes before placing in the oven, they hold their shape much better this way. If you line your baking trays with paper, always use parchment paper, never waxed paper. The wax will burn off or melt onto your cookies and leave a funky taste behind. 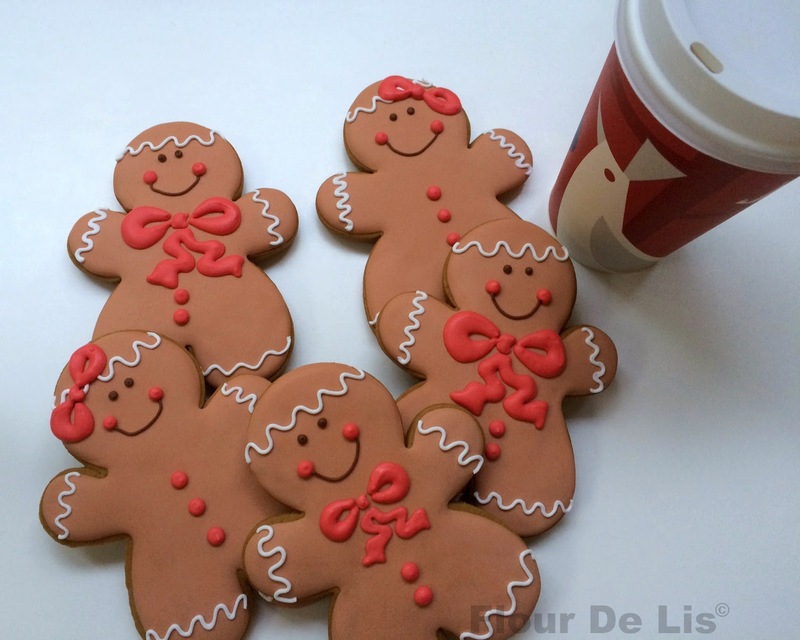 Tis the season for gingerbread and warm beverages! 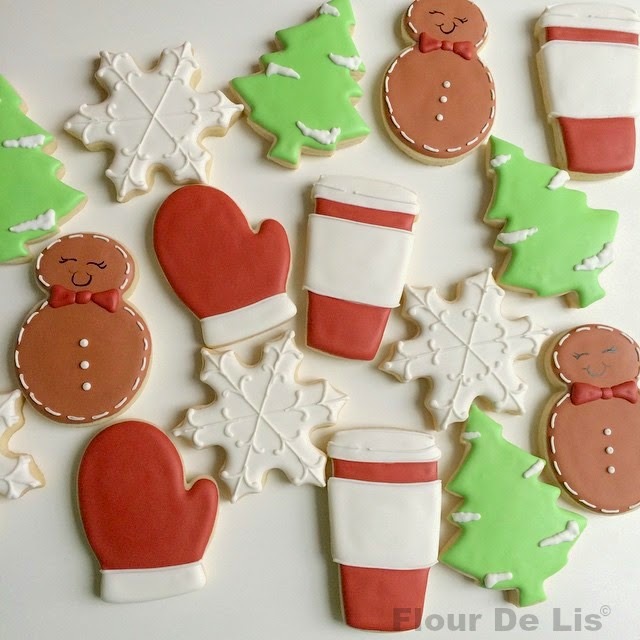 Gingerbread cookies are one of my favorite things to make this time of year. Something about the soft, cakey texture, the spiced flavor and the smell that fills your house and lingers long after the cookies are baked keeps me smiling all winter. 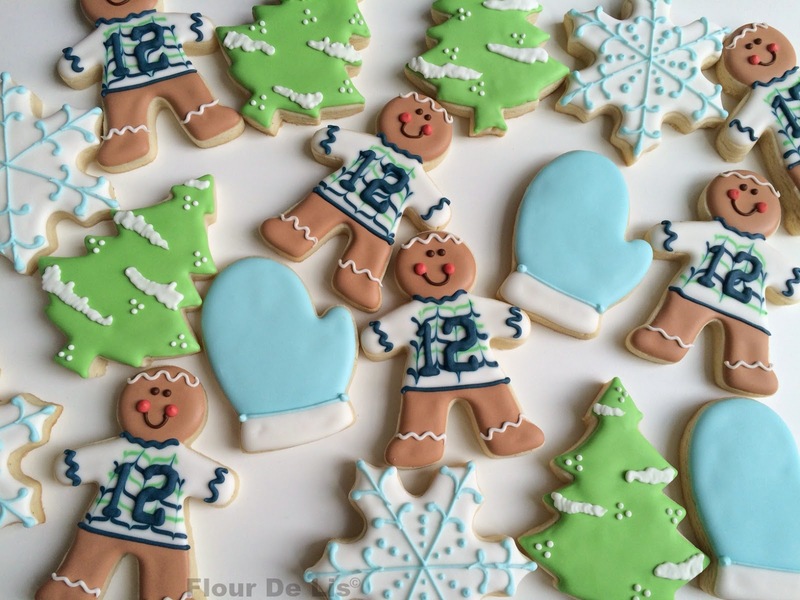 My favorite gingerbread recipe is actually from the uber amazing mama and cookie artist SugarBelle aka Callye. Her recipe is divine! I didn't know I liked gingerbread until I tried it. 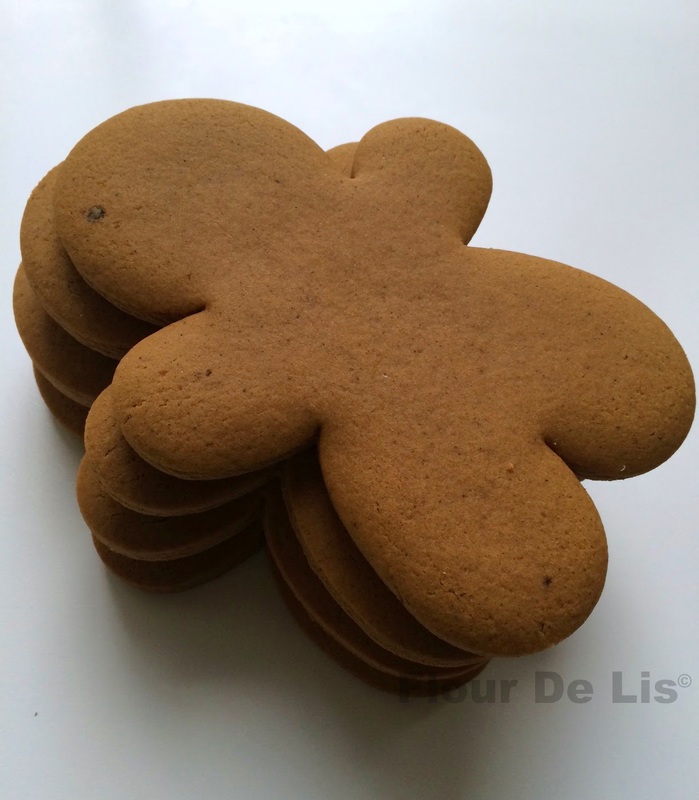 Seriously, if you question your love of gingerbread, you should try hers, it will convert you! If you don't need converting and you just want to make amazing cookies, go to the same place. You simply can't go wrong with these cookies. So back to those dark spots... Those little flecks are freeze dried coffee. 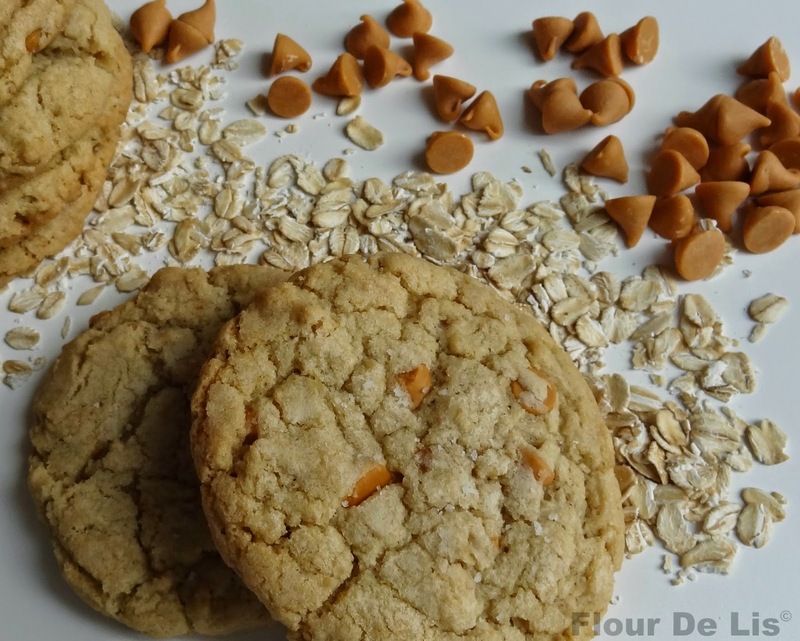 Instant coffee crystals add so much yummy flavor to these already delicious cookies. I prefer Nestle Tasters choice because I don't drink coffee and I can buy these singe serving packets and keep them on hand for baking. Cream together butter and sugar until fluffy. Add molasses, eggs, vanilla, coffee emulsion and instant coffee. Beat until smooth and fluffy. In a separate bowl, combine flour, baking soda, salt and spices. Whisk to combine. Add 1/2 of the flour mixture to wet mixture and blend, add remaining flour and mix just until dough forms and pulls away from sides of mixing bowl. Separate dough into 2 or 3 equal size pieces and wrap tightly in plastic wrap and chill for 1-2 hours or overnight. Roll chilled dough out onto lightly flour surface to about 1/4-1/3 thickness. 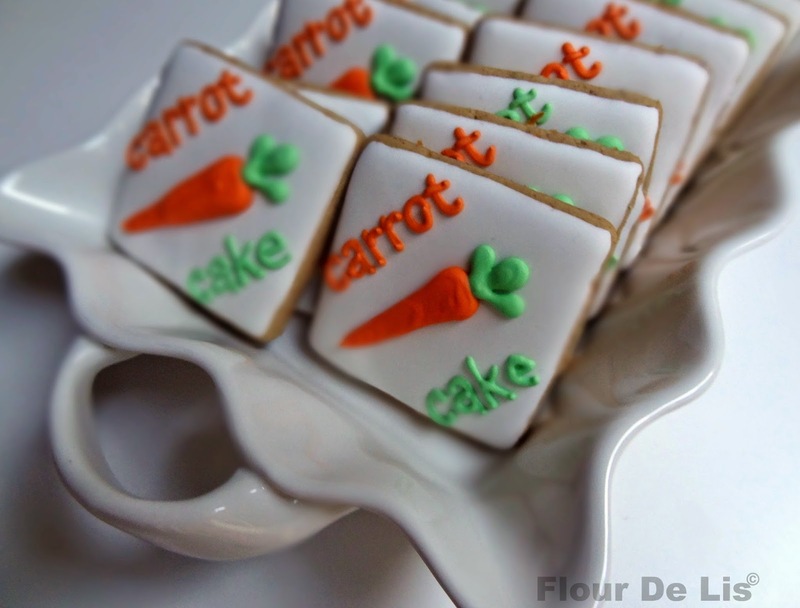 Cut into desired shapes and bake for 6-8 minutes depending on size and thickness. 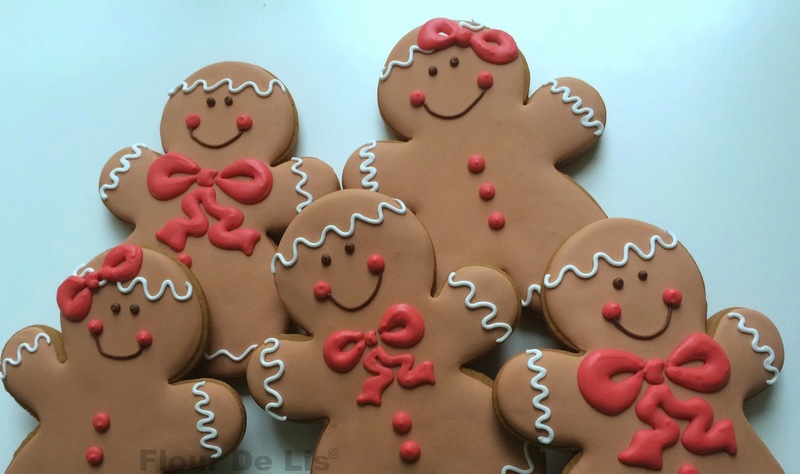 Gingerbread cookies can be eaten warm from the oven or you can let them cool and decorate with glaze or royal icing. We welcomed Baby Boy into our lives on June 8th at 2:32 pm. We fell instantly in love with all 19.6 inches and 7 lbs 0.7oz of him. I am exhausted, but oh so happy! 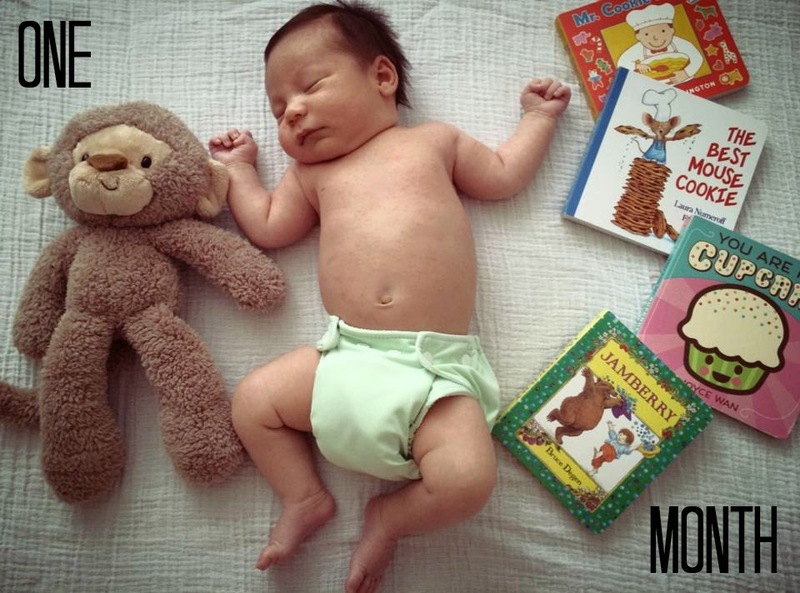 Today, Baby Boy is 3 months old! I just can't believe it! These three months have gone by so fast and he has changed so much! 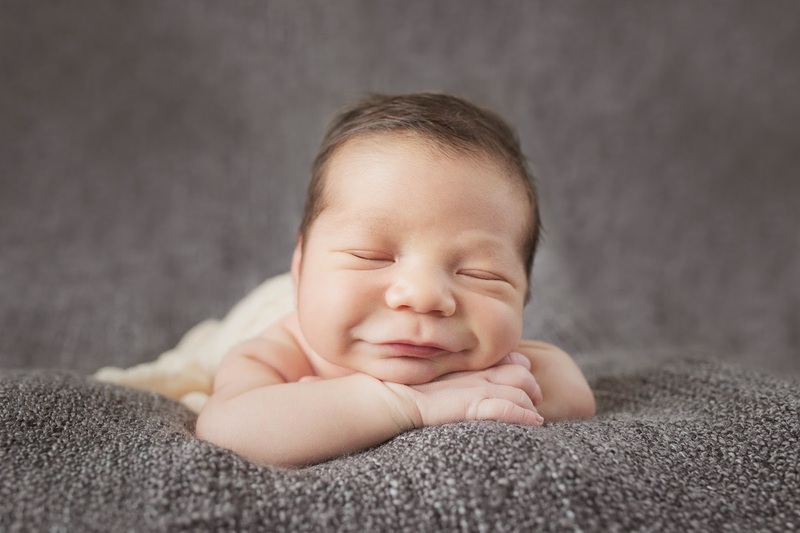 He's the happiest, smiliest, sweetest little baby I've ever seen! 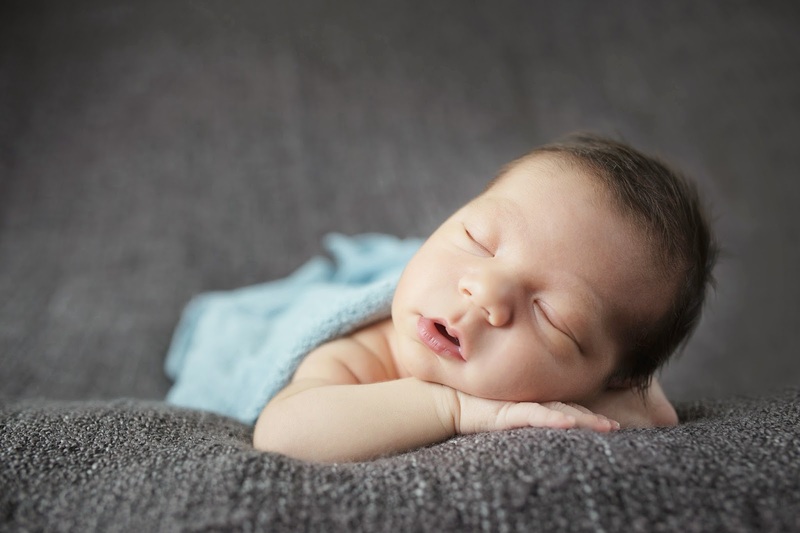 We had an amazing experience with our newborn photographer Shauna. She captured some of the best pictures ever and I will treasure them forever! If you are in the Seattle area and need a photographer, I highly recommend her! He was almost 2 weeks old when those pictures were taken and I can't even remember how tiny he was! He has grown so fast! It's really amazing how much has happened in three months! 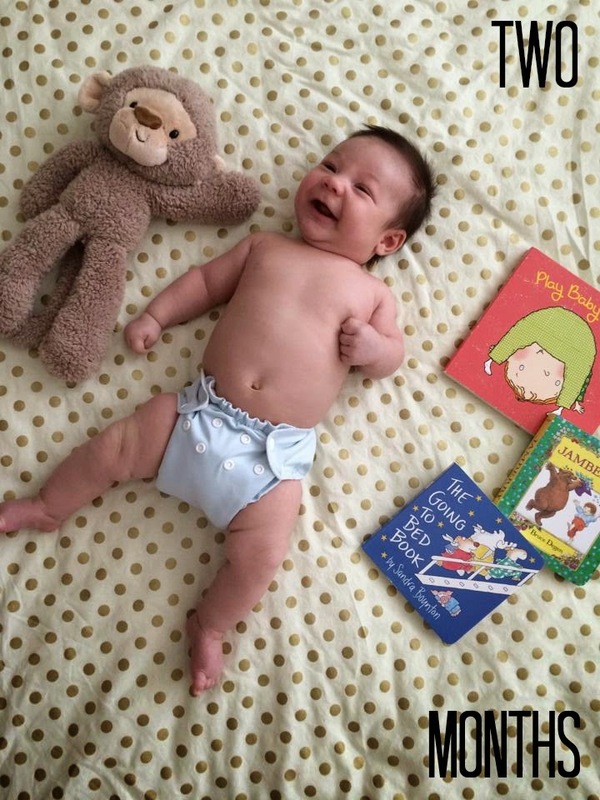 He loves "reading", "talking" and smiling. And his strong, little legs never stop moving! This Sunday was not just Mothers Day, it was also the ever important 36 weeks milestone for my baby bump! Baby boy will be here oh so soon! 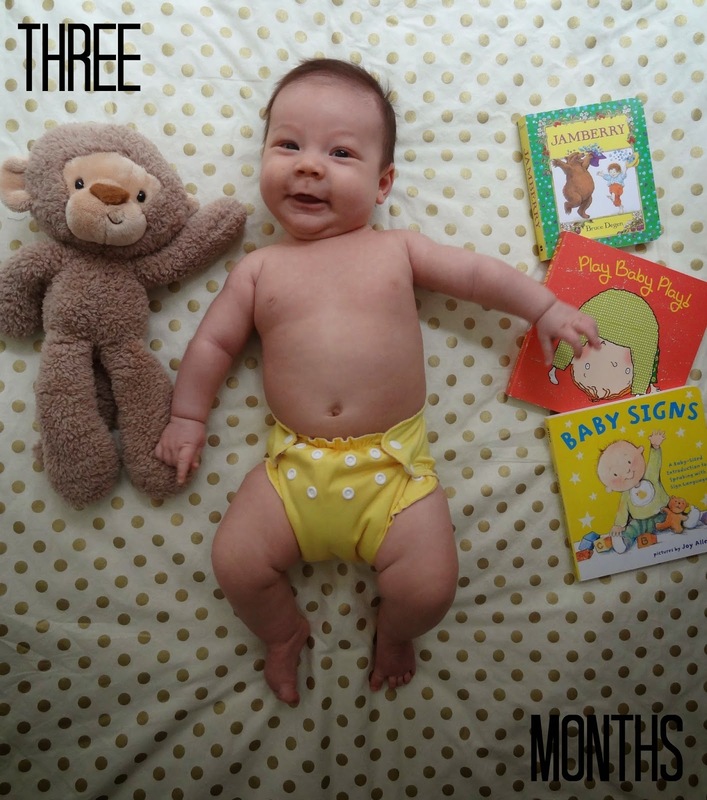 I can't believe how quickly these 8 months have gone by! This weekend we decided to drive down to Portland and watch the Trail Blazers take on the Spurs in game 3 on Saturday night. I am not sure this was a dr approved trip but it sure was fun. It was the closest game in the series so far, but the trail blazers just couldn't quite pull it off. Hubs and I are actually Miami Heat fans, but we like supporting our local teams and Portland is the only basketball team around here now. We spent the weekend at my SIL and BIL's house in Vancouver, WA and had perfect weather. Sunday morning I had my first mothers day breakfast (delivered to me in bed, by the niece and nephew). After that we headed into Portland and strolled through the Pearl district eating and walking and eating and talking and just enjoying the sunshine. Here is my weekly bump picture (top and bottom from Pink Blush), I swear if I get much rounder, I am going to topple over and roll down the stairs! Baby Bump: So big. So, so big. Did I mention big? Exercise: Lots of walking and light weight lifting. Wedding Ring: On for half the day. My fingers get swollen whenever it gets hot or when I am particularly busy so I usually take it off just to be safe. Movement: He is a mover and shaker. He particularly likes to move after I eat and when I am trying to sleep! 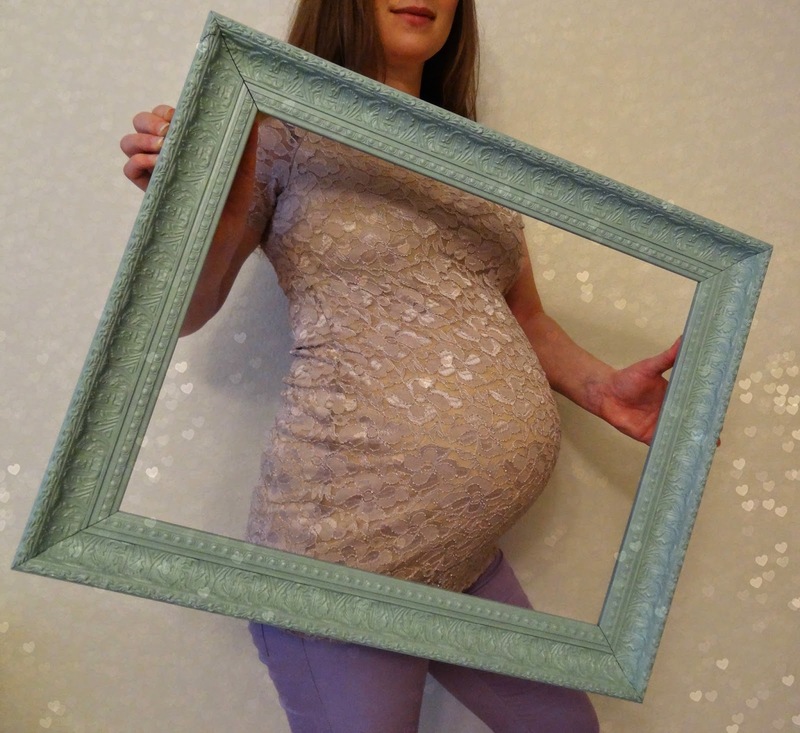 Maternity Clothes: I seem to be outgrowing all of my maternity clothes, so it's very good that I am close to b-day! What I miss: Sleeping through the night and real sushi! Favorite thing this week: So difficult to chose just one! All the components of the nursery came and I somehow managed to put them all together while the mr. was at work! Crib is ready, rocking chair is ready, diaper changing station is stocked, closet is full and I am feeling accomplished! Hubs and I had ahhhhh-mazing massages on Friday night and then we celebrated mothers day in Portland. It was just a great week! I hope everyone took the time to enjoy and appreciate the mothers in their lives, where would we be without so many great moms? For those of you who entered the PPB wallet giveaway, don't forget to check and see who won! My absolutely gorgeous diaper/hospital bag arrived yesterday! And now I officially have baby fever! I am seriously in love with this bag! 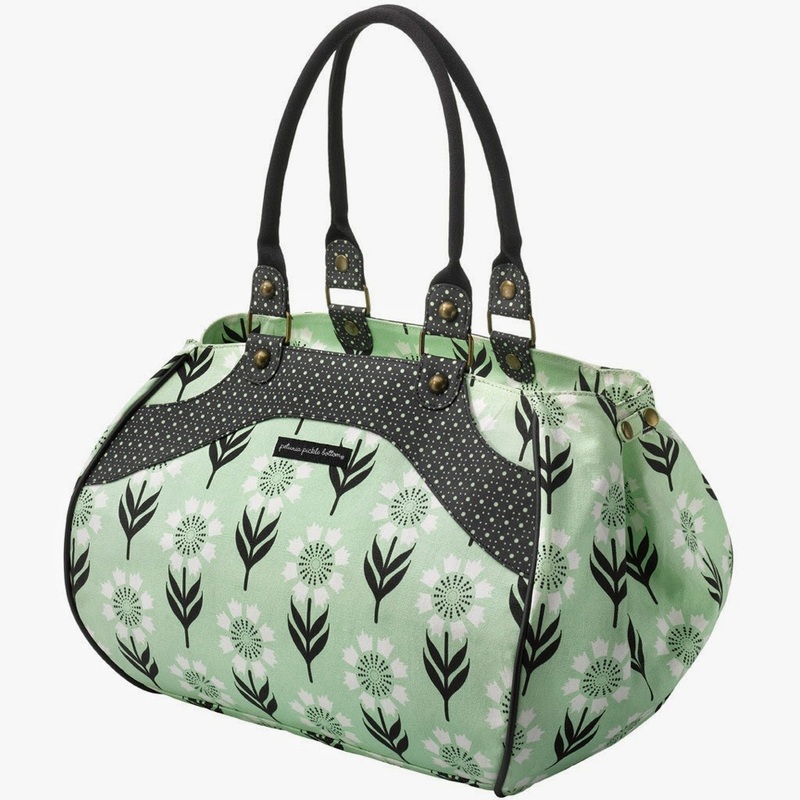 It's the perfect minty shade, it's organic, it has a fun print, tons of pockets and it's HUGE! I have another small bag that I will use more frequently for everyday stuff, this will be more of a travel, longer trip diaper bag. I have everything ready to pack inside it for the trip to the hospital, I probably definitely overpacked! 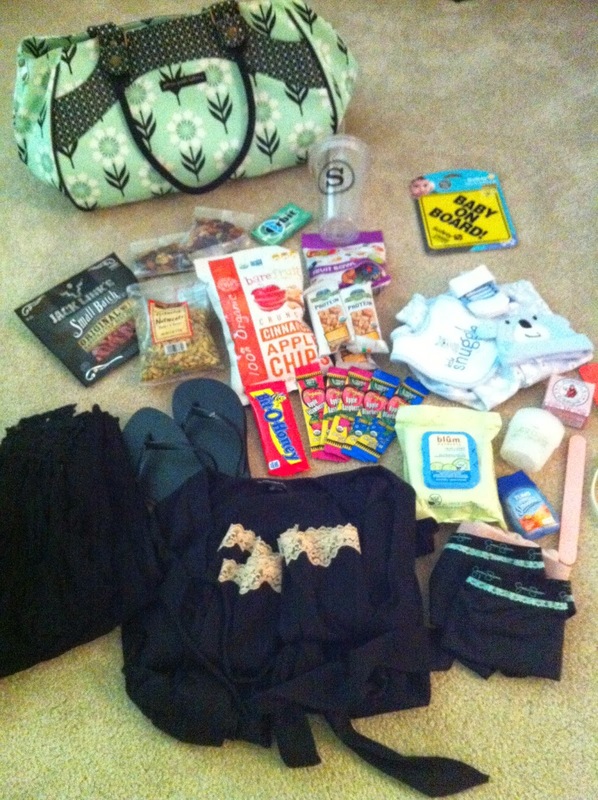 But better to have everything I might need, than be missing the one crazy thing I didn't think to pack. Now for the good part, when I ordered my PPB bag, they sent me a free wallet! But it doesn't match the bag print and I don't particularly need a new wallet at this time, so I figured I'd just give it away to one of you lucky people! It's their Wanderlust Wallet in a pretty pink print. Giveaway ends on Mothers Day! Just in time for Easter, I made a new roll out version of one of my favorite treats! Carrot cake is just so perfectly, perfect for celebrating spring! As with all my cut out cookies I started with my basic Citrus Vanilla cookie recipe. It's a recipe that I've tested and tested and I know it's great and it's so easy to adapt the flavors. I added more flour and sugar to this version as you can see, because the carrots add a lot of extra moisture into the mix. 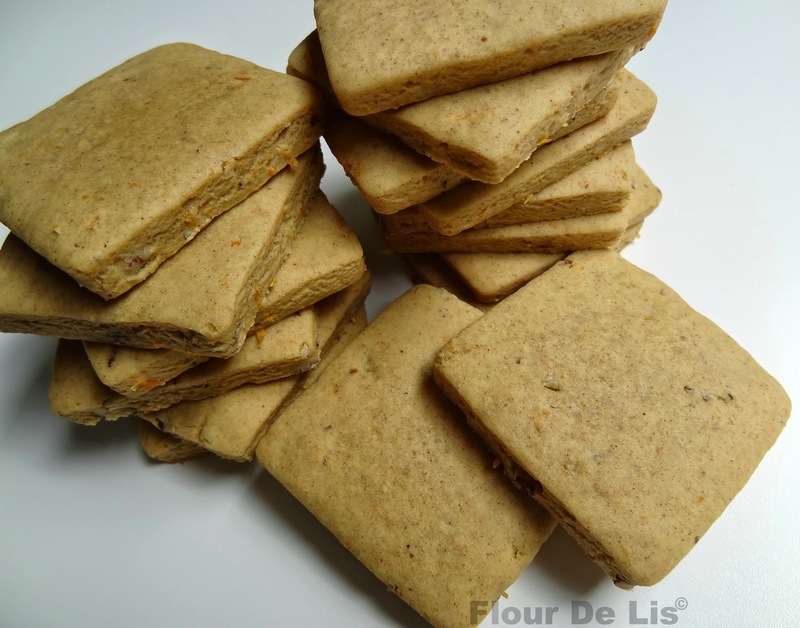 If you want to stick with the original measurements or if you choose to use your own recipe and adapt it for these flavors, just squeeze out the carrot juice before adding the grated carrots to the dough. Just look at those delicious carrot shavings and spices all mingled together! In your mixer, cream the butter and sugar together. Add the egg and vanilla extract and beat until smooth. Add the grated carrot and mix until incorporated. Gradually add in the flour and spice mixture while mixing. Scrape the bowl as you add. Add in coconut and nuts (if using) with the last addition of flour and mix until dough is uniform and pulls away from the bowl. I usually place a tray of cut out cookies into the freezer for at least 5 minutes before placing in the oven, they hold their shape much better this way! 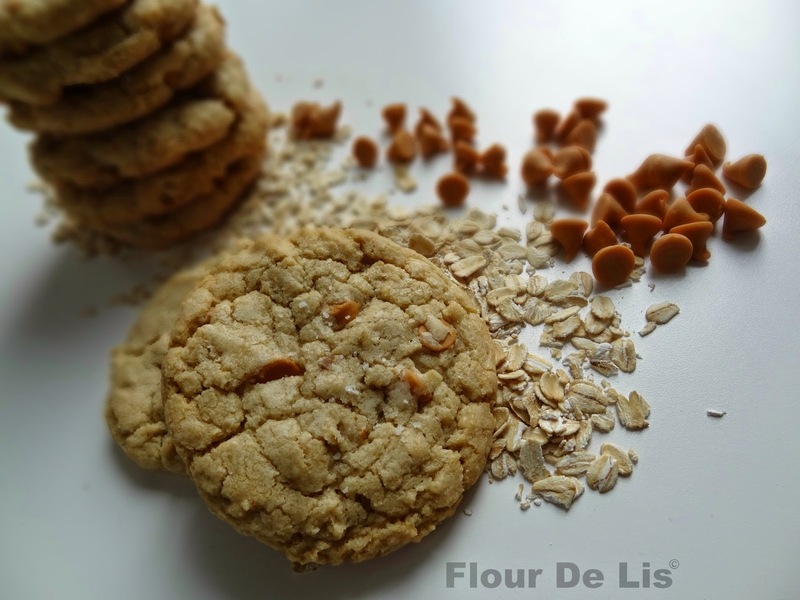 This recipe yields a softer cookie, with a texture closer to Lofthouse sugar cookies (my weakness). 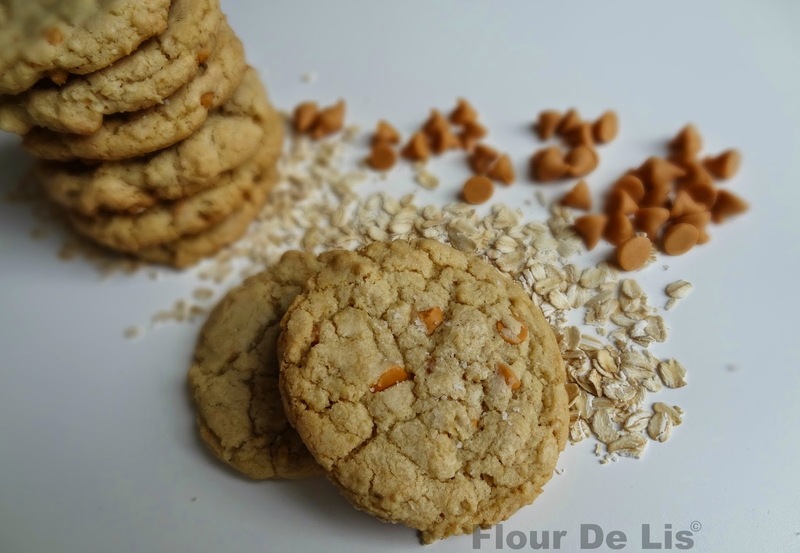 These cookies are super delicious anytime, but seemed perfect for spring! So you can decorate them however you want!